LEXINGTON, Ky. (Feb. 25, 2019) — The University of Kentucky Police Department issued the UK Crime Bulletin below to the campus community today. On February 23, an unidentified individual entered the Gatton Student Center, stole a purse near the dining area and was observed going through lockers. 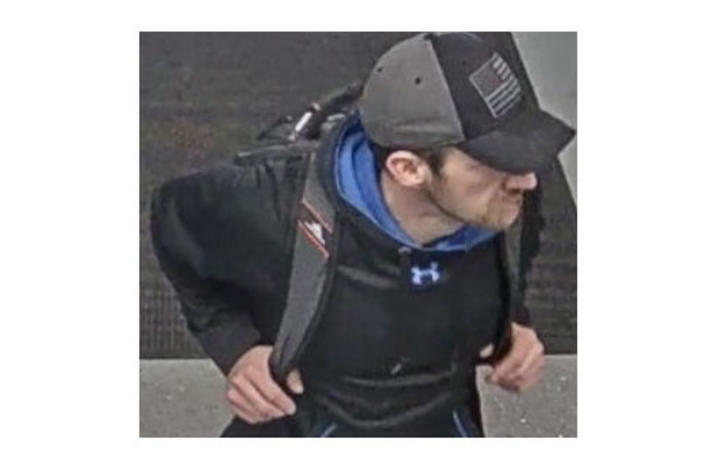 On February 23, the same unidentified individual from the above burglary entered the Starbucks inside the Healthy Kentucky Research Building (formerly Research Building 2) and took several items that were left unsecured. Suspect description: white male, 5’6” to 5’ 9” in height, 170-180 pounds, brown hair with facial hair. If anyone has any information regarding these incidents, please contact UK Police at (859) 257-8573. Assess your workspace for vulnerabilities. Report any issues to your building manager. Maintain a thorough record of your valuables, to include: photographs, serial numbers, makes and models, etc.